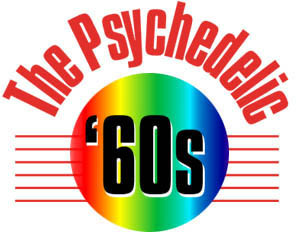 The Psychedelic '60s: Literary Tradition and Social Change was curated by George Riser, Special Collections, with exhibition text written by George Riser and Stephen Railton, Professor of English, U.Va. The exhibition was on view in the Tracy W. McGregor Room of Special Collections in Alderman Library from April 1 through September 15, 1998. Materials from the physical exhibition were digitized by staff in the Special Collections Digital Center. The original digital version of the site was designed by Josie Pipkin, Web Manager of the University Library, with assistance on the homepage logo from Gretchen Knight and assistance on the cgi image load scripting from George Pipkin. The current website was built in Omeka by the Online Library Environment team in 2012.
reviewed in the Chronicle of Higher Education on July 2, 1998.